I totally get it. I felt like that yesterday too. 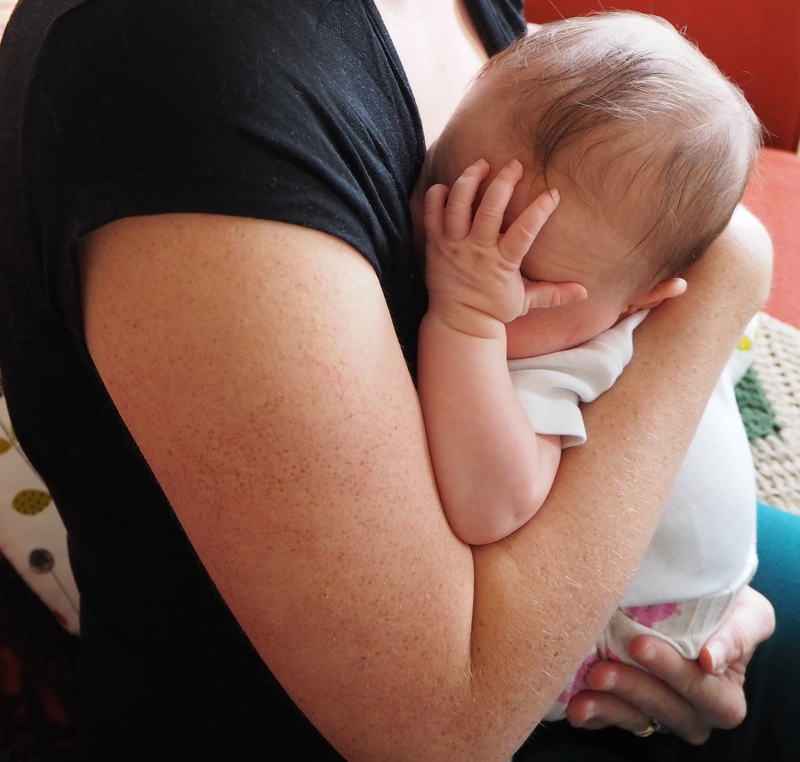 Sometimes it’s just a facepalm kind of day. I felt like making that very same gesture when I kissed you on your head and smelled coffee, realising that either me or your father somehow managed to get it in your hair. And when your father changed your nappy and you peed and farted at the same time, spraying pee all over your clean onesie. And when I dressed you for bed in a new sleepsuit that was so big that you managed to kick out your leg between two of the snaps, so you woke up angry with a cold, naked leg. These things happen. Hopefully today will be better.